The Russian president, Vladimir Putin, does not shy away from making blunt, and sometimes provocative, statements. For example, on Jan. 17, during a joint press conference with Moldovan President Igor Dodon, Putin opined that the authors of a dossier containing compromising and salacious allegations against United States President-elect Donald Trump were "worse than prostitutes." 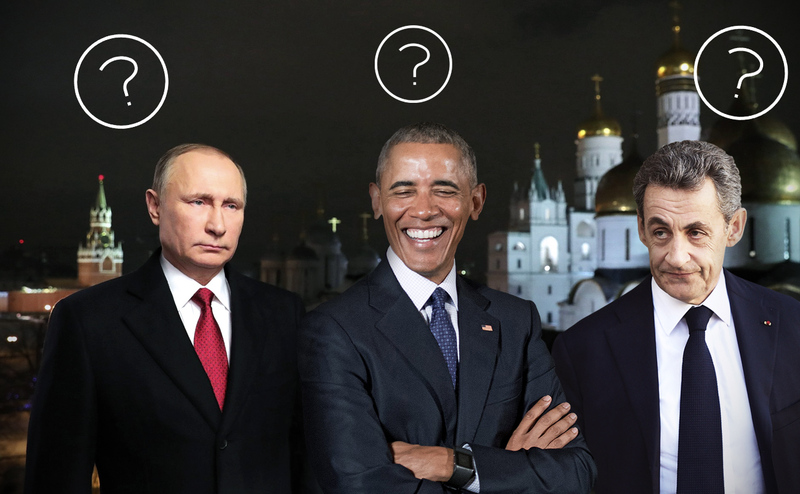 RBTH presents a quiz to test how well you know which of the statements below were made by Putin, and which were made by other world leaders.